mattpritch needed a new stationery design and created a contest on 99designs. A winner was selected from 116 designs submitted by 10 freelance designers. Excellent work, very professional. Responsive to design change requests. Excellent designer. Followed all instructions and created a beautiful movie poster for us. excellent design and communication throughout. Adjustments were no problem. I would like something that has a bit of that retro/throwback feel to it. My logo is inspired by some of that vintage look. 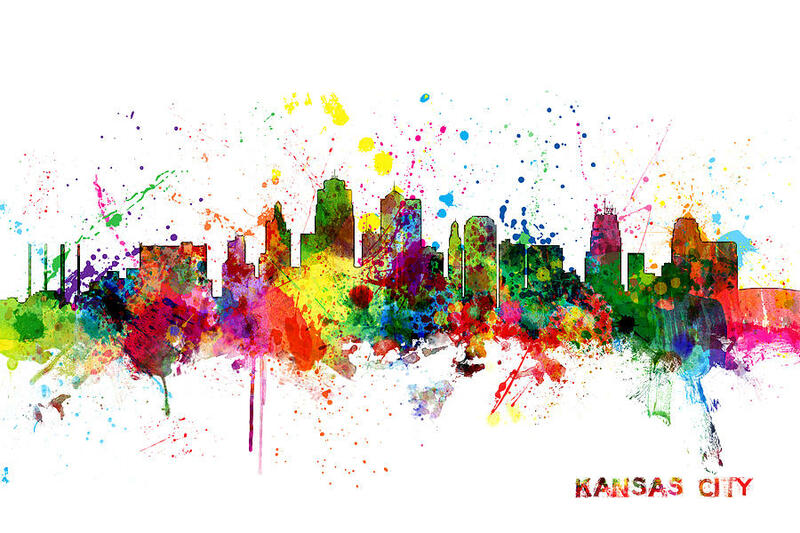 I would love to see the cityscape of Kansas City incorporated. The company is Vine KC - which relates to the historic 18th and Vine Jazz district in KC, so lots of Jazz inspiration could be cool. Or the double meaning relates to an actual vine. So involving some scrolls or vines would be fine. I would like to keep the colors similar to what I have, with maybe one accent color. The Jazz district could be an idea. The KC Royals are also a popular idea. They have a royal blue and a baby blue that would be cool. The GREETING CARD should open from the side. I want the front and back designed. The card will be folded and open up. The inside does not need a design. There is also no need for postage or text lines. I love this look, (http://images.fineartamerica.com/im…mpsett.jpg) however it is maybe a bit too many colors for my look. Keep the color scheme simple. Use your Design Skills for the Good of the Community!